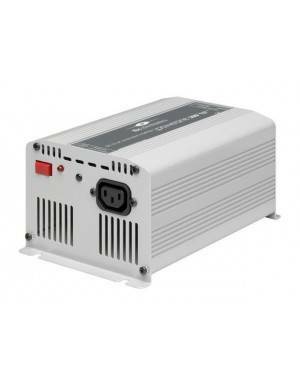 The Powersine line for inverters from TBS brand is a pure sine wave line offers superior performance for a wide range of applications. Stands above the rest in its pure sinusoidal output interference, which allows Powersine inverters ensure proper operation in sensitive equipment like displays, metering devices or battery chargers. 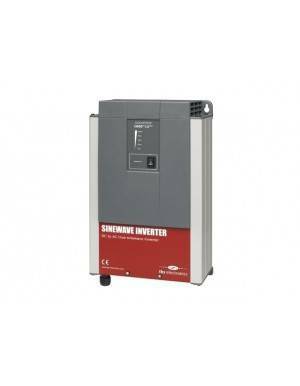 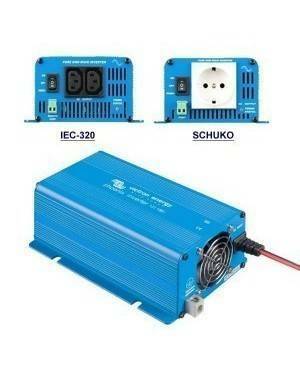 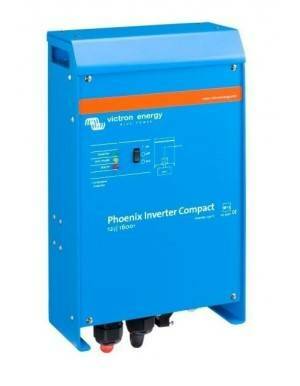 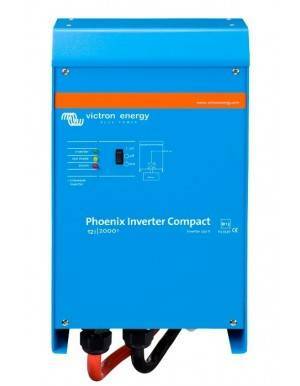 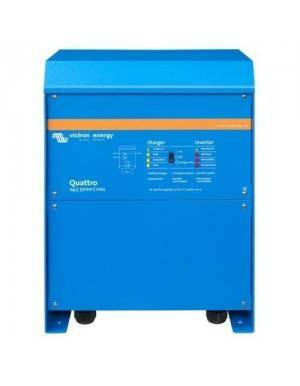 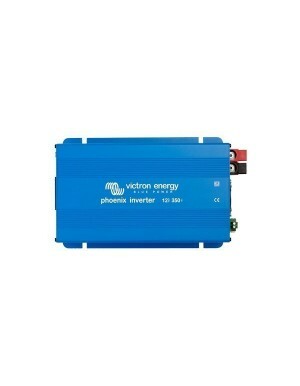 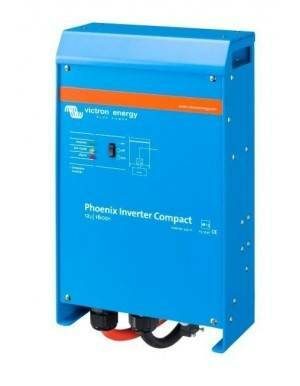 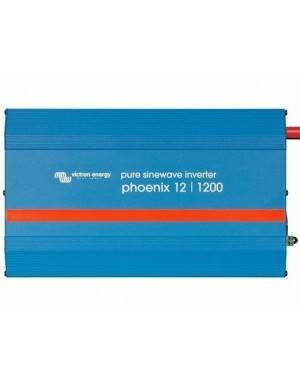 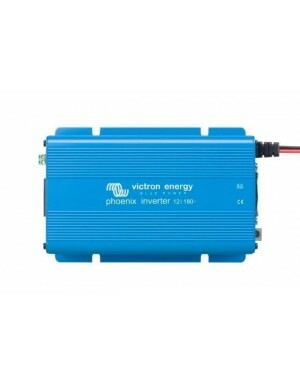 Electronic robust and suitable mechanical design make Powersine inverters the best choice for reliability. 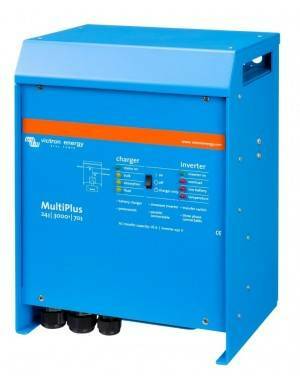 They are designed for long life with protection against short circuit, overload and high temperature, will provide trouble-free operation for many years. 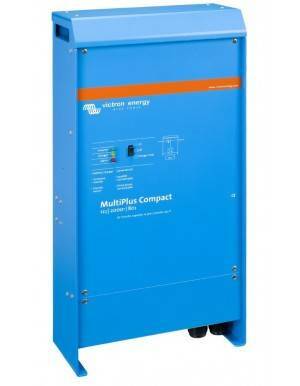 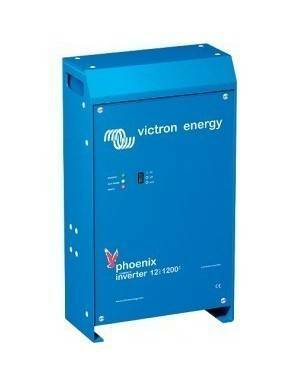 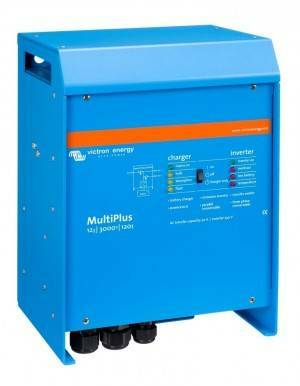 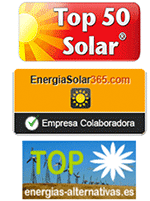 Using the latest technology results in an extremely efficient operation with low power consumption without load. 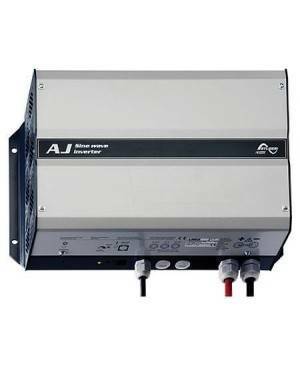 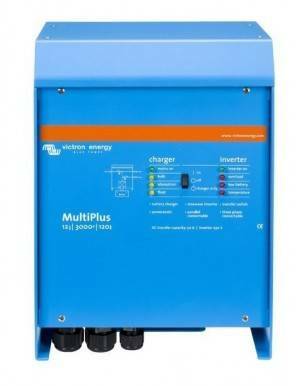 The ASB function, available in all Powersine inverters, reduces consumption without charging an extra 70%.